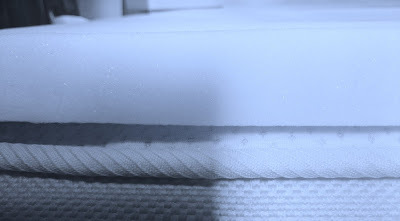 I’m not sure whether it is my age but I have been finding it increasingly difficult to sleep, most nights I wake several times for one reason or another and wondered if this could be due to my mattress (although it is only 18 months old). 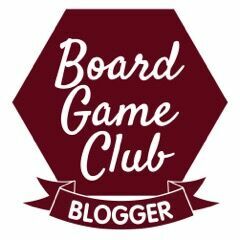 When I was offered a memory foam mattress topper from the folks over at Mattress Next Day I jumped at the chance, could this improve my sleep? 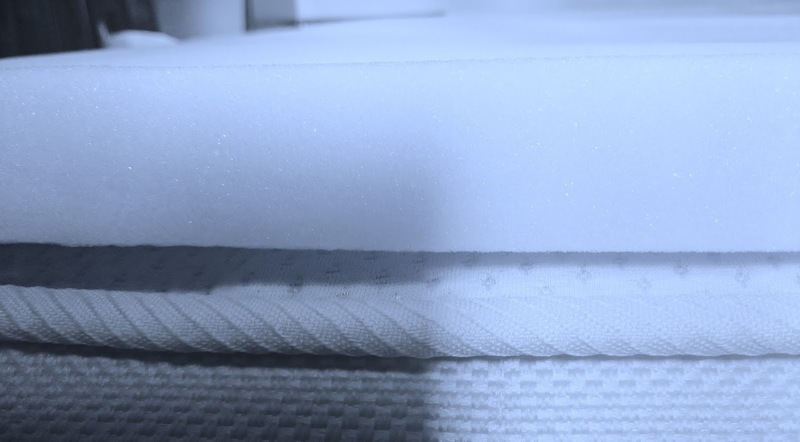 The memory foam topper is 2.5cm deep and is supposed to improve the comfort of your own mattress by using your body temperature to mould to your body shape whilst you are a sleep. Delivery took a couple of days by courier and the topper was vacuum packed for ease of delivery. Once I had opened the topper I allowed it to expand on top of the bed for the day before putting it in place under the sheet, on top of the mattress. I was worried that the topper would slide about and not fit to the edge of the mattress but this was not a problem. I just need to invest in some new sheets now that are deeper at the side. Did it work? My bed is now comfier and I am waking up feeling more refreshed, I have found that if I do wake up I can easily settle again whereas before I was struggling. I would definitely buy one of these and they are reasonably priced at £34.99 for the king size, well worth that little expense for a decent nights sleep. We were sent this item free of charge for the purpose of this review.